Jay's Musik Blog: Free Music from Anthem Lights! 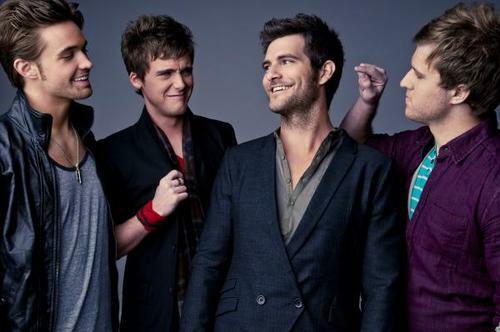 Free Music from Anthem Lights! That is an awesome song! Thanks for the tip-off Jay!